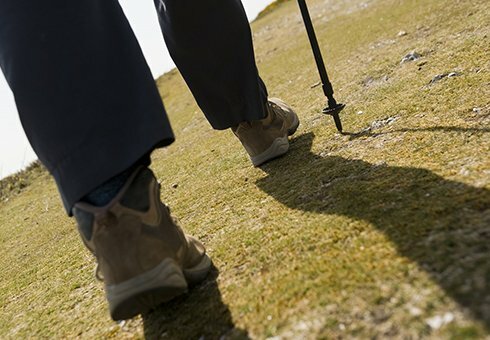 A short to medium distance (1.5 - 3 miles) guided coastal walk. Perfect for people who are new to walking for exercise and pleasure or anyone who likes a social stroll. The walk will be at a pace to suit everyone, enjoying the views, spotting wildlife and sharing stories of the coast's rich heritage along the way. Bring the whole family, and the dog too! Meet in the Foghorn Field. Booking is advised, call 07780 338 301. For more information see Walks for all.